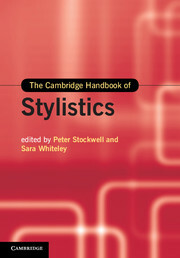 Stylistics has become the most common name for a discipline which at various times has been termed 'literary linguistics', 'rhetoric', 'poetics', 'literary philology' and 'close textual reading'. 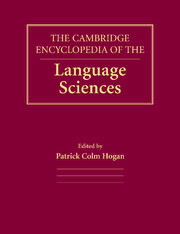 This Handbook is the definitive account of the field, drawing on linguistics and related subject areas such as psychology, sociology, anthropology, educational pedagogy, computational methods, literary criticism and critical theory. 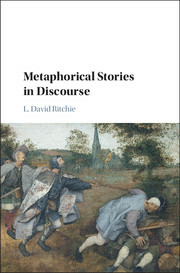 Placing stylistics in its intellectual and international context, each chapter includes a detailed illustrative example and case study of stylistic practice, with arguments and methods open to examination, replication and constructive critical discussion. 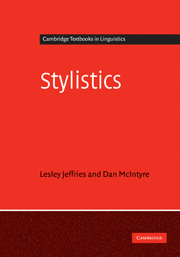 As an accessible guide to the theory and practice of stylistics, it will equip the reader with a clear understanding of the ethos and principles of the discipline, as well as with the capacity and confidence to engage in stylistic analysis. 39. 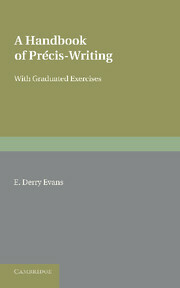 Coda: the practice of stylistics Peter Stockwell and Sara Whiteley. 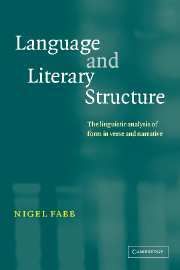 Peter Stockwell is Professor of Literary Linguistics at the University of Nottingham and a Fellow of the English Association. 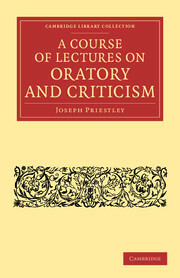 Sara Whiteley is Lecturer in Language and Literature at the University of Sheffield, where she teaches a range of dedicated stylistics modules.